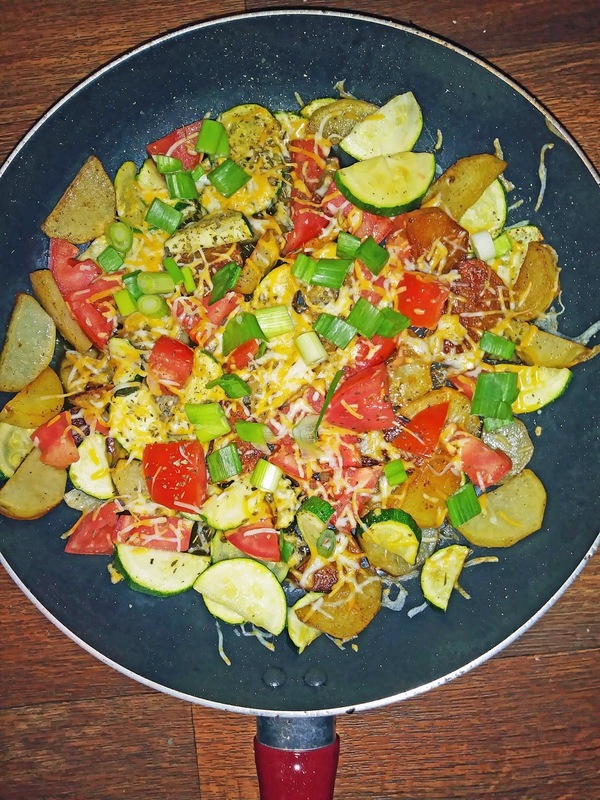 Zucchini and potato skillet is easy and flavored with italian seasoning. Perfect side dish. 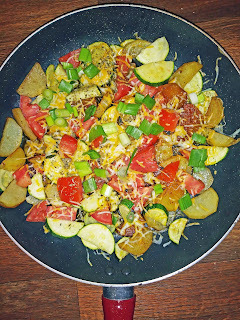 The zucchini and tomatoes in this recipe was bought from farmers market. This recipe will become one of your favorite side dish, so give it a try. Takes less than 30 minutes to cook. Zucchini has become one of my favorite garden vegetables. The other day I went to Bradley Farmers Market, bought the zucchini, tomatoes and other vegetables. Go support the farmers if you can. 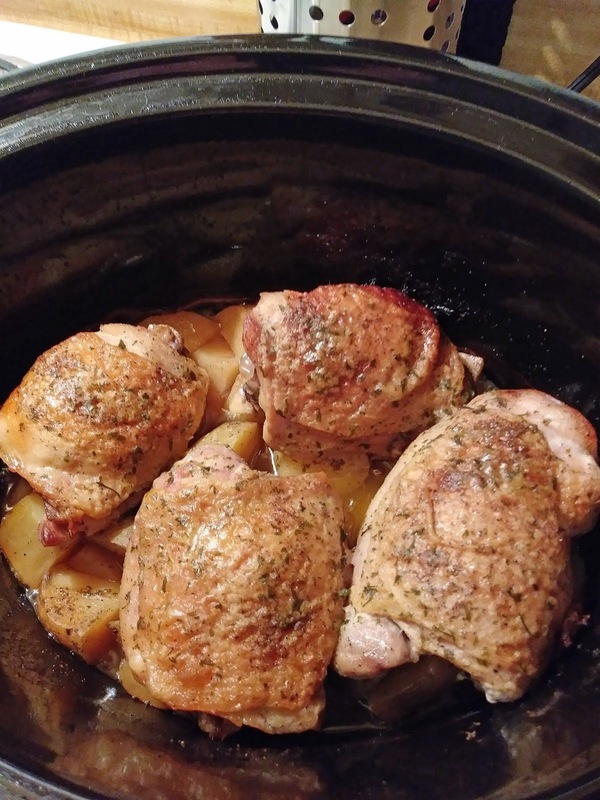 Slow cooker ranch chicken and potatoes is amazing delicious meal. If you have slow cooker, about 20 minutes and few ingredients on hand, you don't need to take the family to a restaurant. Love my slow cooker. Throw your meal into the slow cooker and forget it, go to work, run errands or out on a day trip, come home to a hearty tasty meal. Never get tired of chicken and potatoes. The best part, chicken and potatoes are made in one pot, makes for easy clean up.